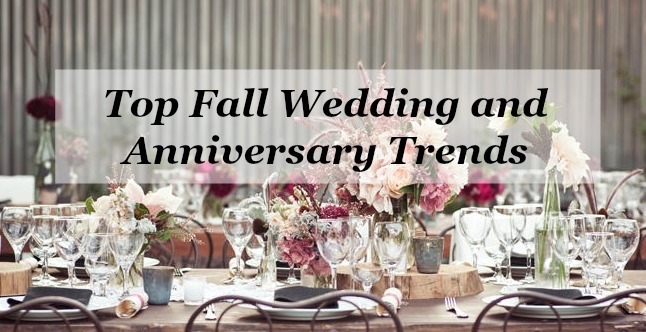 Top Fall Wedding and Anniversary Trends! 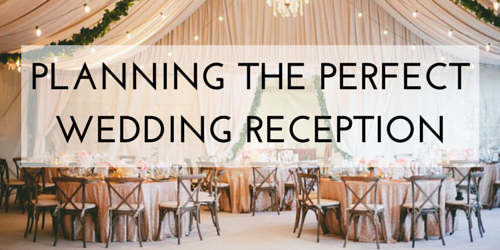 According to The Knot’s 2014 Real Wedding Study, the largest survey of US couples married last year, October is the second most popular month to get married (with 14% of weddings) right behind June (15%) – meaning plenty of fall weddings! 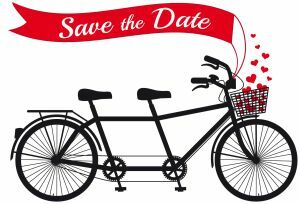 And on top of weddings, there are more than a fair share of anniversaries celebrated as well. 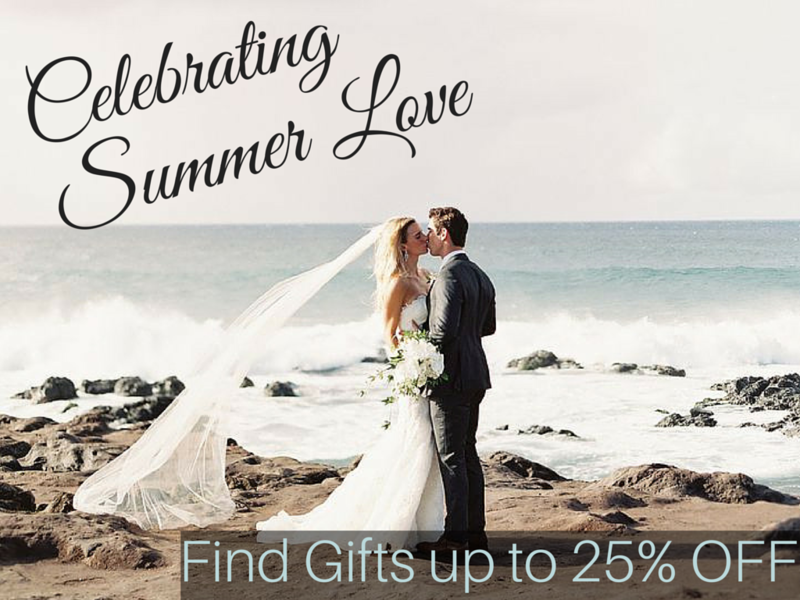 As a result we’ve got plenty of fall wedding ideas and anniversary ideas to share!